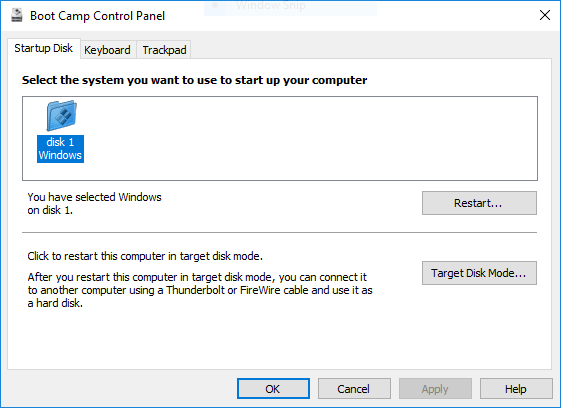 I installed Mojave to a MacBook Air (2015), and used bootcamp to install Windows 10 (latest SAC) as second OS followed official Apple method of BootCamp assistant. 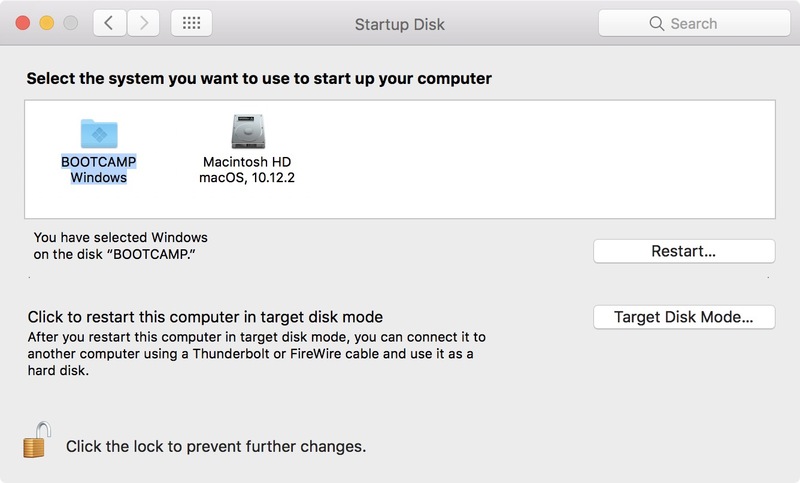 If I select Windows, the Windows version of bootcamp show only the Windows partition as boot disk, so I cannot select/boot into MacOS. Similar as on this picture: If I set the OS here, MAC will set default OS to Windows, so without holding option key, MAC will boot into Windows in the future. 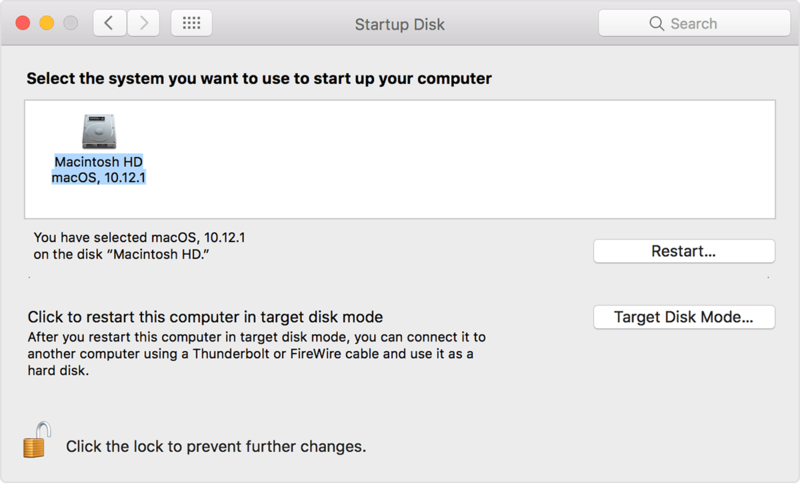 If I select MacOS, the Startup Disk show only MacOS partition, so I cannot select/boot to Windows, like on this picture: If I set the OS here, MAC will set default OS to MacOS, so without holding option key, MAC will boot into MacOS in the future. The MacBook will placed to a remote location, so I will have no access to it at boot time, cannot hold the option key. Browse other questions tagged bootcamp boot .